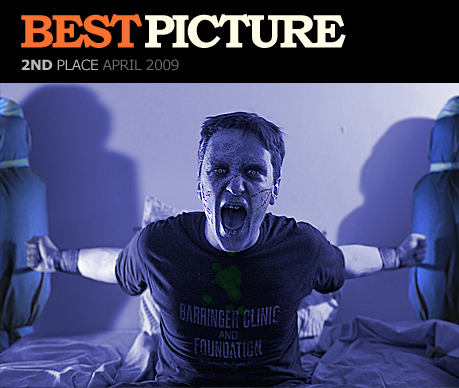 Anthony Légal from France wins Best Picture of April 2009 with this simply stunning image inspired by The Omen. It doesn’t get any better than this. Anthony wins 3 T-shirts from our range. 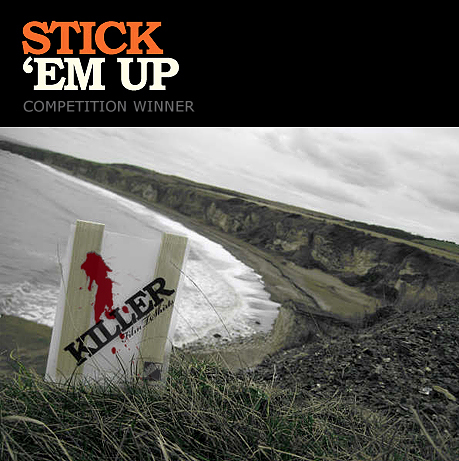 The winner of our ‘Stick ‘Em Up’ competition is Michael Whent with this atmospheric image taken at the Blast Beach at Dawdon (North East England), where the opening scenes of Alien 3 were filmed. This area was a former waste coal dump site and because of the blast furnaces and the coal, the beaches sustained a lot of damage. The result of this damage was black sand, which suits David Fincher’s dark and gritty vision of “Fury” 161 perfectly. Music fans have long had rich pickings in the T-shirt stakes, but for the obsessive movie buff, designs are usually restricted to unimaginative renderings of movie titles, as if wearing a film poster was sartorially acceptable. For those who would like to wear their film fandom on their chest in a less conspicuous fashion, Last Exit to Nowhere is for you. The brainchild of graphic designer and movie fan Mike Ford, Last Exit produces Tees featuring the logos and branding of all those fictional places and products that populate the movie universe, from the sci-fi megacorporations from Alien, Blade Runner and Terminator to the humble pubs from Shaun of the Dead and Withnail and I . 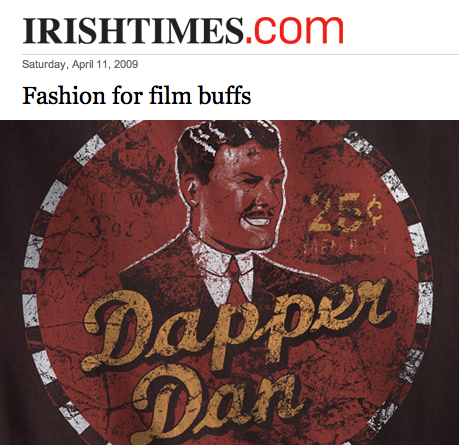 Best of all, the designs display a real fidelity to the aesthetic of the movies, so the logo for Dapper Dan, George Clooney’s hair pomade from O Brother, Where Art Thou?, is a worn and battered 1930s design (above), while the tourist T-shirt for Amity Island, terrorised by that scary shark in Jaws , is pure 1970s iconography. 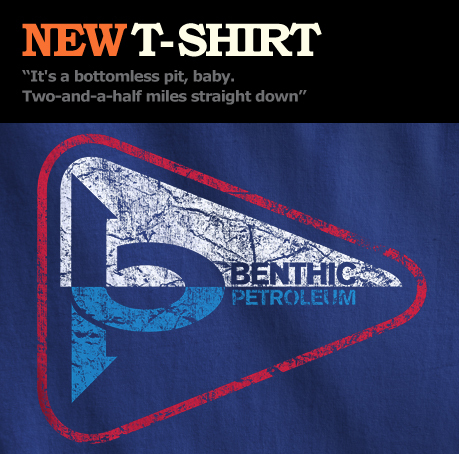 For serious movie geeks, these shirts are esoteric in the coolest possible way. 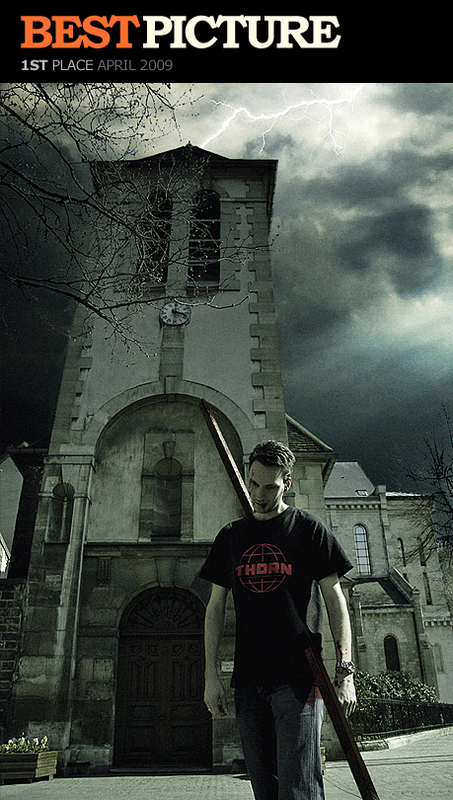 The shirts cost £18 (€19.83), not including postage, from www.lastexittonowhere.com. 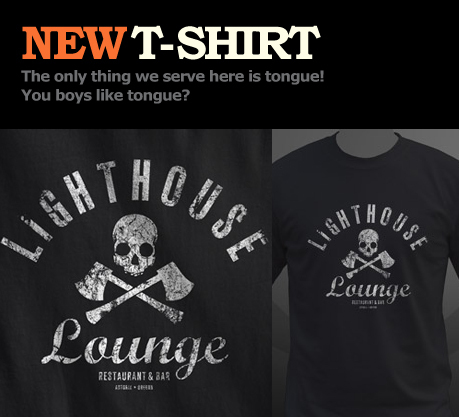 Another addition to the range today is this brand new design inspired by the fictional Lighthouse Lounge in the brilliant 1985 film The Goonies. Also available in ladies fitted style T-shirts. Never say die!